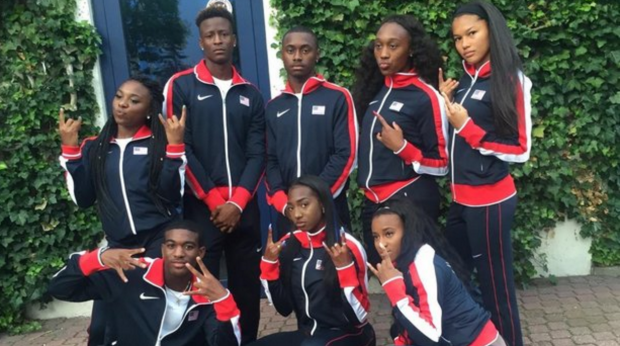 Texans at IAAF World U20 Championships! The day one morning session of the 2016 IAAF World U20 Championships is in the books! Scroll through the slideshow for the recap of the first day of competition or click the links below to directly access the section you wish to see.